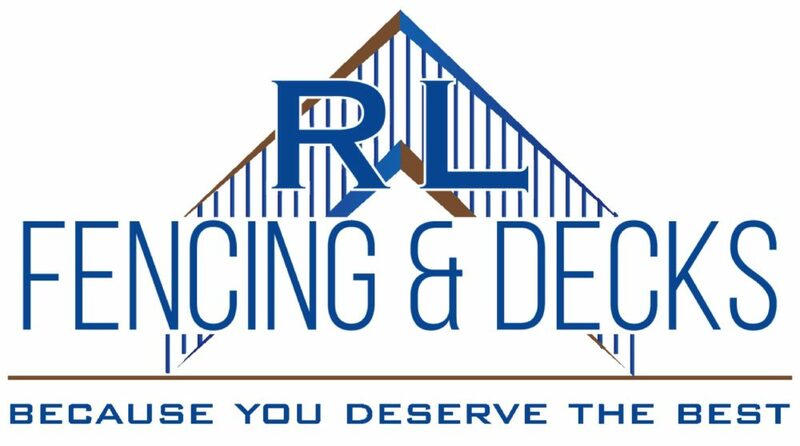 As one of the top leaders in the industry it is no surprise that RL Fencing & Decks have more satisfied customers than our competitors. With more than twenty years of experience one can expect nothing less than the best. 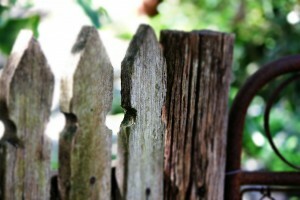 We are not just your average fencing and decking. We also do, but are not limited to, arbors, garages, room additions, outdoor spaces, sheds, and more. The possibilities of what we can create and personalize are endless. For those that are environmentally conscious, there is no need to worry. We offer an extensive variety of composite materials that are an eco friendly, low maintenance, and stunning wood alternative. You get the real wood look while still being friendly to the environment. We understand how difficult and worrisome it can be to put all of your trust in someone to turn your dreams into reality. With RL Fencing & Decks those worries will fade away. Our customers receive nothing short of trustworthy and high quality craftsmanship with every project. Stop keeping your outdoor dream space on the back burner. You worked hard for this. You deserve this. You earned this.Contact us today to set up an appointment for your FREE QUOTE!